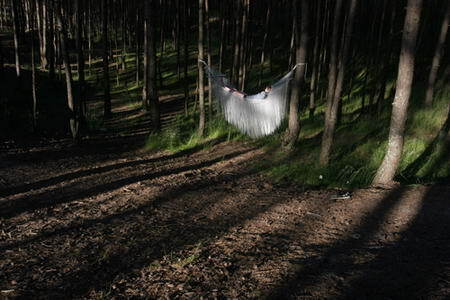 As time goes by, more and more I wish for a hammock. Because I’m driving away from childhood at the speed of light and sometimes I just wish things would slow down a bit, twist the time and live myself as a child for few moments. 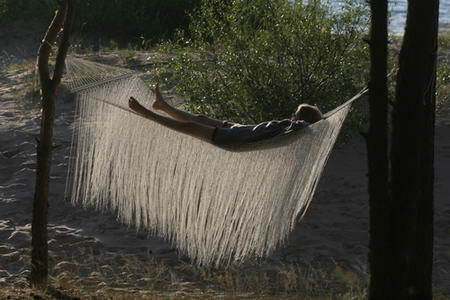 Ieva Laurina’s Nest Hammock can make your adult self fly away on a cloud of ropes, metal and wood. Use it inside or outside your house, it’s still the same wind-sensitive dream maker. 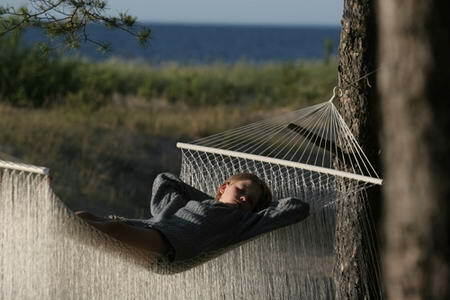 The inner child in me doesn’t mind to relax in that hammock on a lazy afternoon…..